The Newcastle United Supporters Trust have opened up a crowdfunding page in order to try and raise money for the group of fans that were arrested at Bournemouth last weekend. 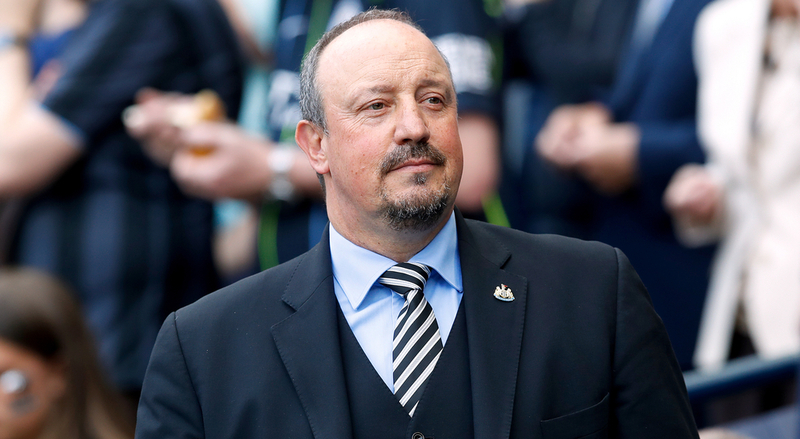 The incident came after Matt Ritchie scored a dramatic late equaliser at the Vitality Stadium to secure a 2-2 draw for Rafa Benitez’s side in the Premier League, with a number of fans spilling onto the pitch during the celebrations. 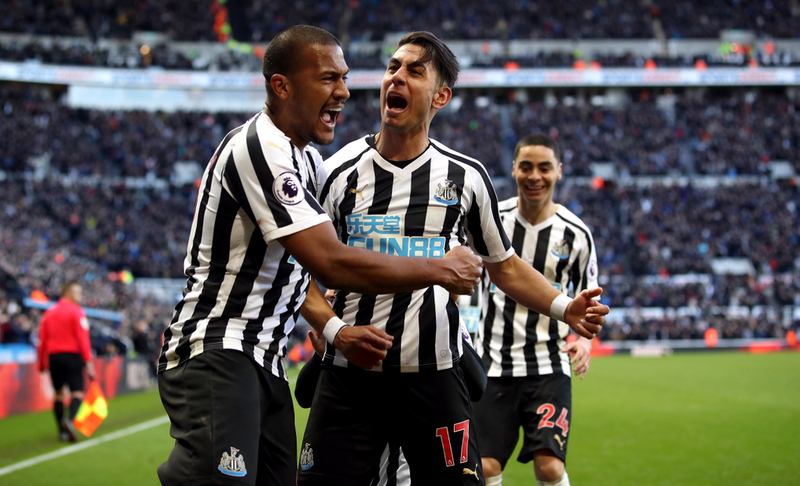 As a result, five Newcastle supporters were charged for running onto the pitch in the aftermath of the match with more arrested, with the five fans due to appear at Poole Magistrates’ Court on April 2. The funding page has been started as an attempt to help cover the legal costs and travelling fees for supporters that must make the long trip down from the north east to the south coast, believing that those involved are not guilty of any wrongdoing. Included in the list of supporters arrested was one 14-year-old who was subsequently released pending further investigation, as well as an 18-year-old that was accused of going onto the pitch and assault before being released without charge. On the Newcastle United Supporters Trust website, a statement read: "Seven fans in the away end didn’t get home after Saturday. That night they were arrested for entering the field of play after the equaliser. "Fans shouldn’t enter the field of play. The law against entering the field of play is there rightly to protect players and officials. We’ve seen incidents in recent weeks in Birmingham and Edinburgh of those laws being broken and the people involved rightly facing prosecution. What happened on Saturday with fans of Newcastle United isn’t that. "We are launching a campaign to support those fans. "Having spoken to most of the families of the arrested fans – there was no intention to commit a criminal act. No players were harmed. No home supporters taunted. "Fans surged forwards at one of the smallest grounds ever to host Premier League football and for a matter of seconds were on the pitch. "If any of the families or individuals feel unable to accept the fees or their charges are dropped before they have to travel or pay for legal expenses, then this money will be donated to charity and the charity of choice paid with a proof of public payment.